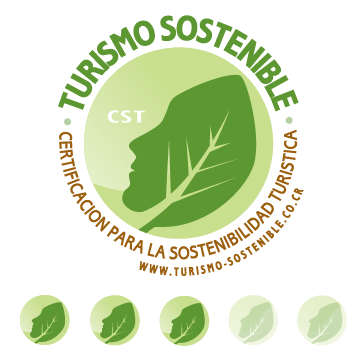 (4 Km. 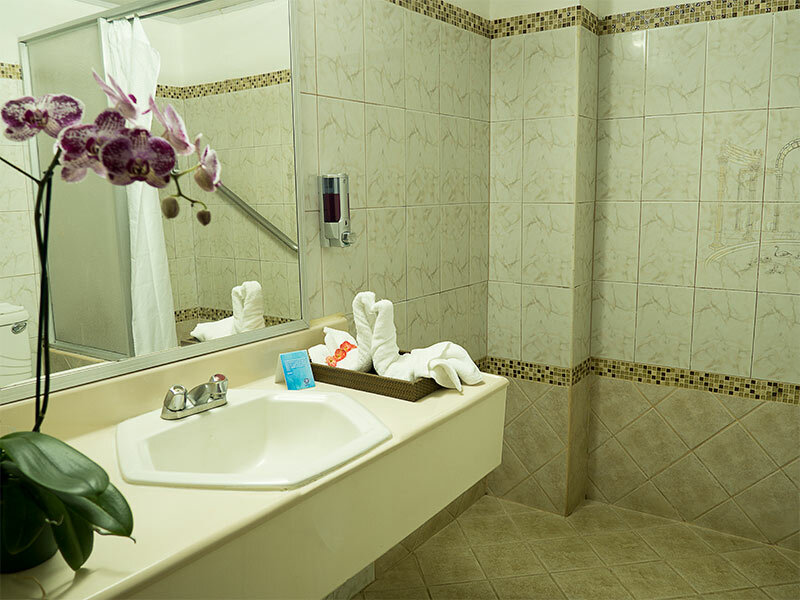 west on the Bernardo Soto highway). 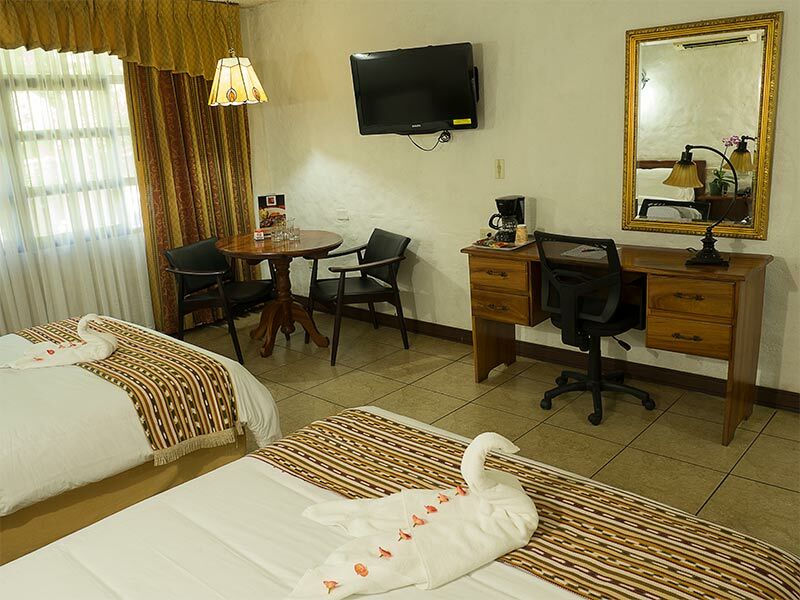 Hotel Aeropuerto offers you its 24 bedrooms surrounded by lush gardens, each room is design to bring you comfort while your staying in Costa Rica at a very near location to the International Airport at 5 minutes drive. 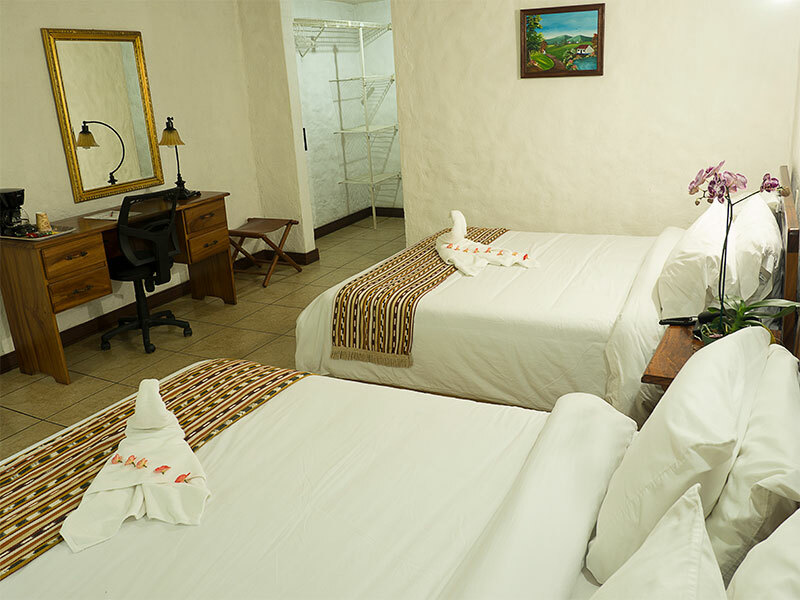 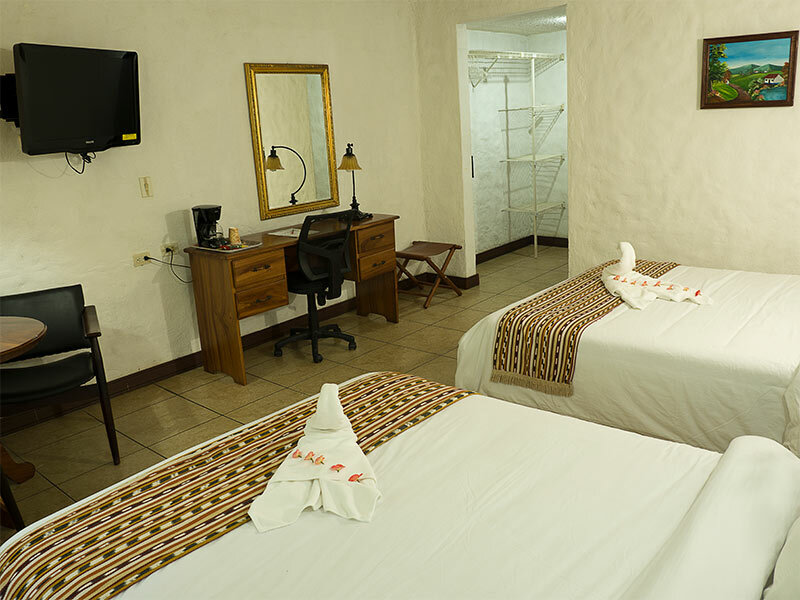 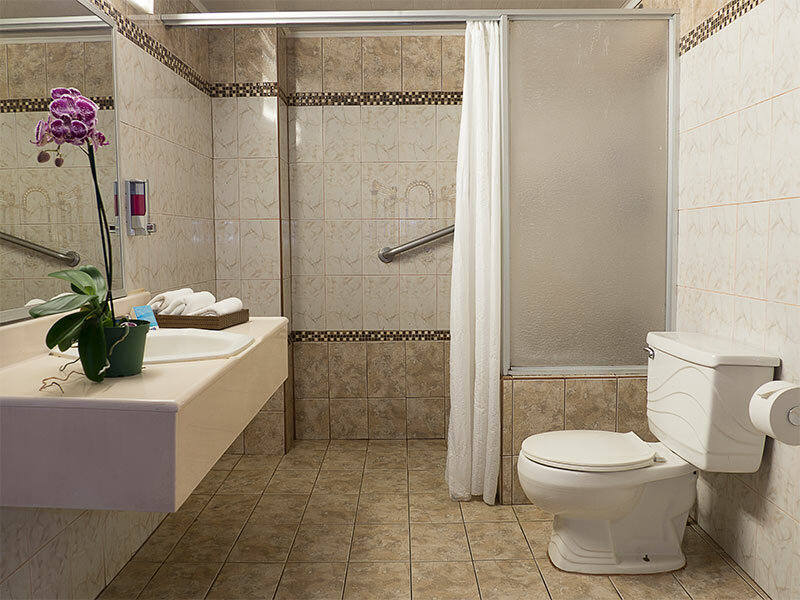 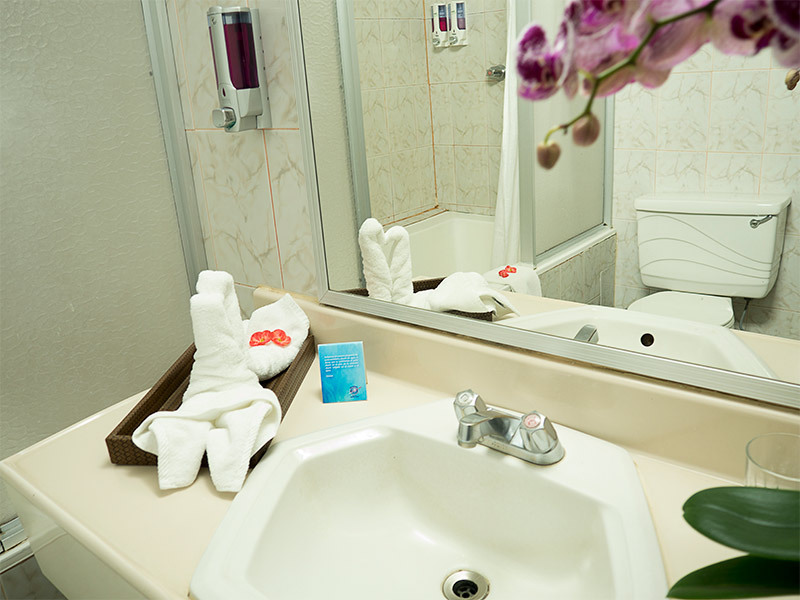 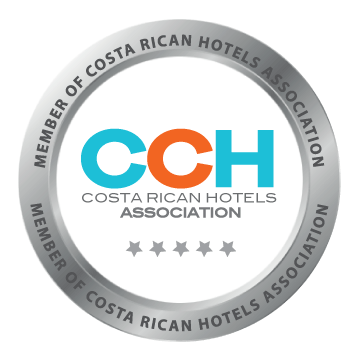 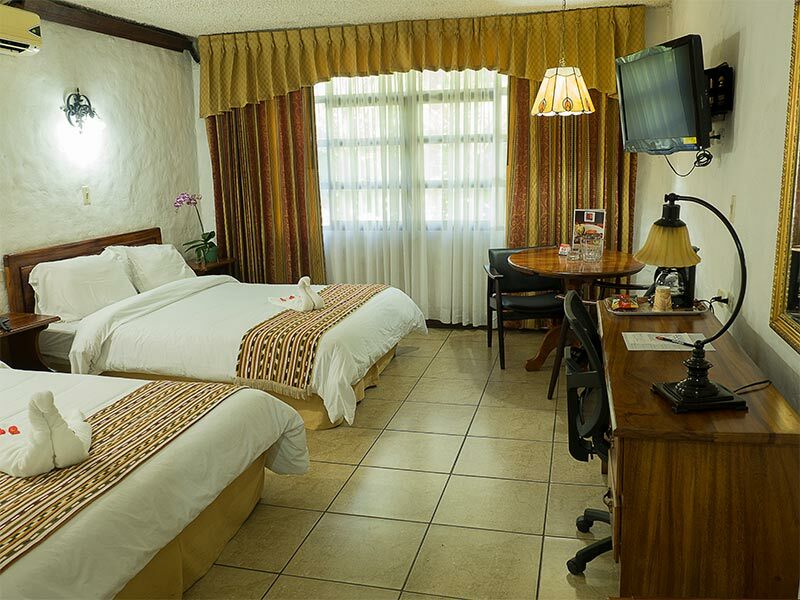 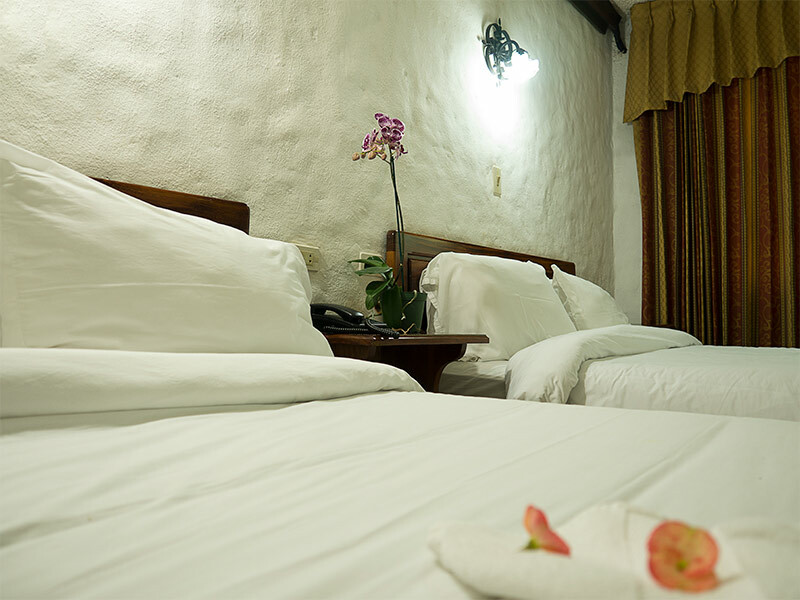 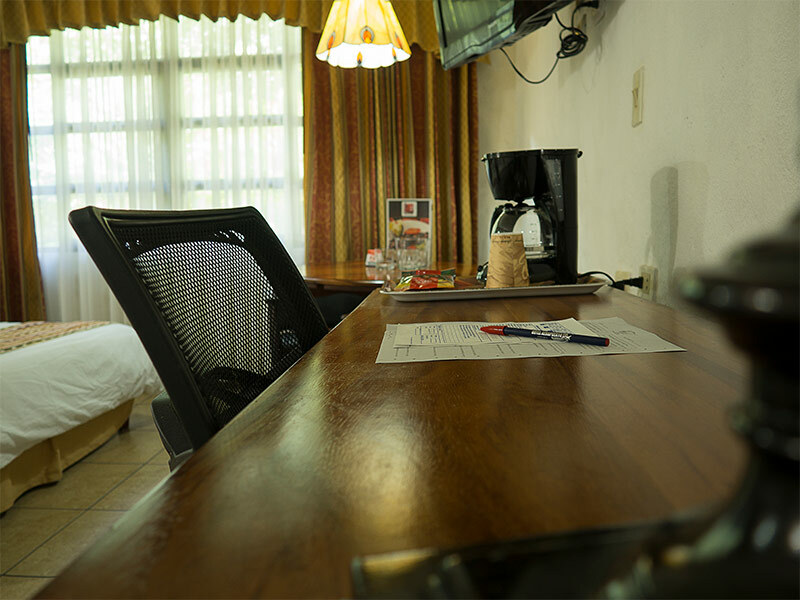 At Airport Hotel in Costa Rica all our bedrooms have the following facilities, air conditioning, cable TV, queen size beds, telephone, coffee maker, tub and private bathrooms with hot water, hair dryer, safety box, iron, sitting area and desk.